Handing me a fistful of colorful leaves, the tot went on to describe in detail the superhero costume he planned to wear for trick-or-treating. Excitement aside, from costumes to haunted houses to candy, the fall season can be an expensive time of year. 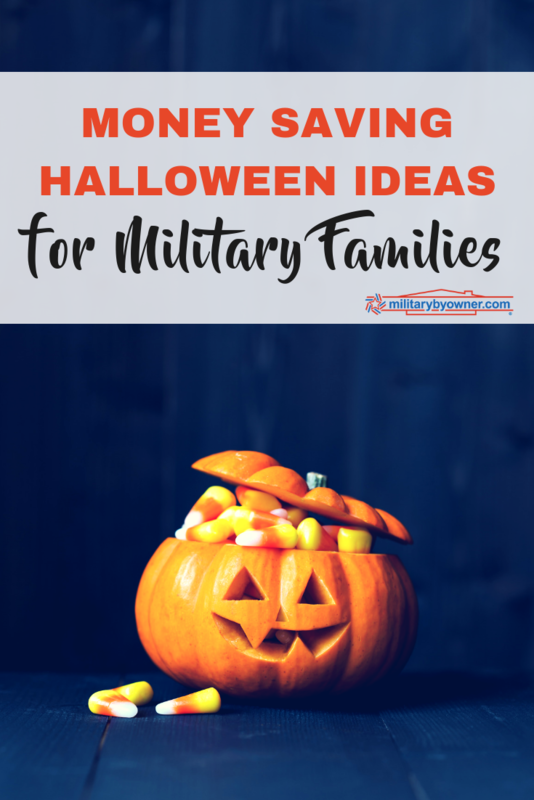 But with these handy tips, a military family may also be brimming with child-like enthusiasm this Halloween without breaking the bank! 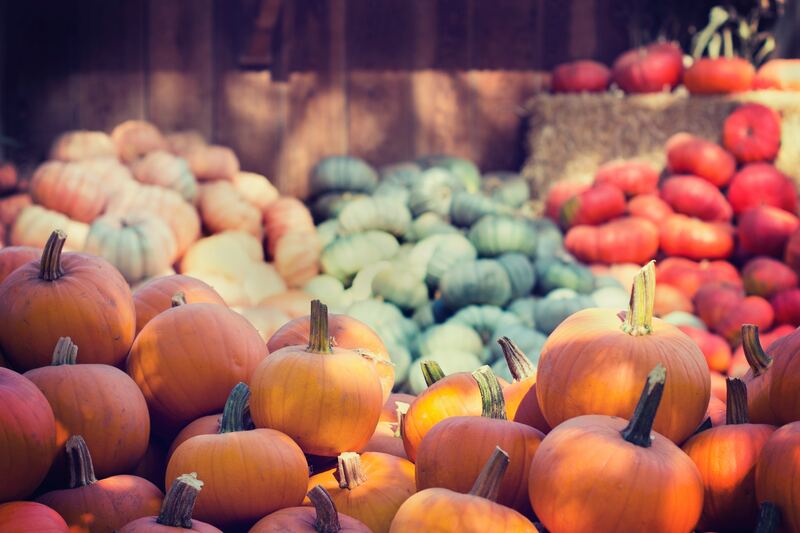 Although it may not be as exciting as picking a pumpkin from a patch, hardware stores or grocery stores usually offer pumpkins at better prices. Search online for a tasty recipe to use the meat of the pumpkins that you carve. Roast some pumpkin seeds from your jack-o-lantern for a savory snack. Save seeds from your carved creations to plant. Harvest your own pumpkins next fall. Start looking for candy sales early on. Keep an eye out for coupons and store loyalty card perks. To help fill the candy bowl, consider adding small packs of gummy fruit flavored snacks or travel size packages of graham cracker snacks. If you don't want to give out candy, shop throughout the year for sales on alternative handouts such as glow sticks or glow bracelets, stickers or temporary tattoos, or small party favor toys. 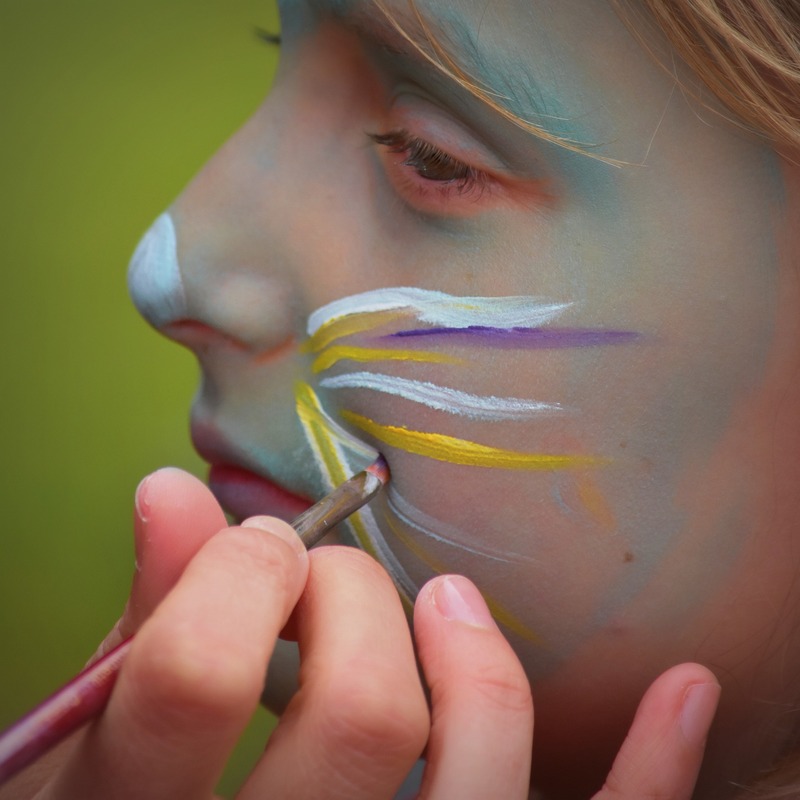 When dressing up for trick or treating, try face painting instead of uncomfortable masks. Also, be careful of long capes, dress trains, or dangling sleeves that may cause an excited child to trip and fall. For kiddos who dress as favorite characters year after year, look for costumes on clearance sales right after Halloween. Shop year round at thrift stores and garage sales to compile costume ideas. Hosting a costume swap is currently a popular idea here in base housing. Offering a chance to share costumes, outfits, and accessories, it may also be a fun play date for kiddos and much-needed social time for parents! Halloween-themed fun doesn’t always require emptying your wallet. Go for a walk or drive and point out festive neighborhood decorations. Gather ideas for what you could make at home. 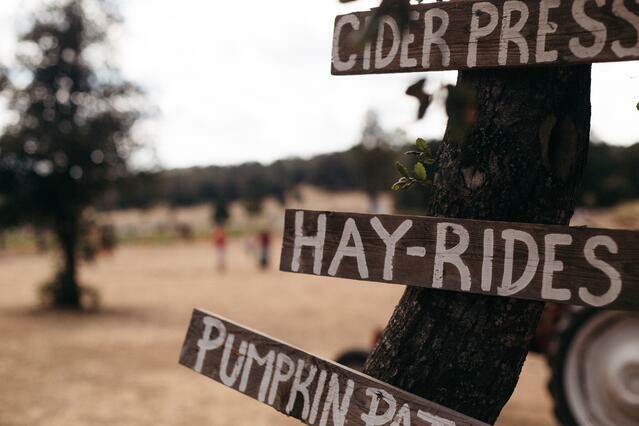 Look for a family-friendly Harvest Festival at a local church. Check in at the local library for autumn themed crafts and activities. Safely dress up pets and submit photos of furry friends in online contests. Or, enter a dog in a costume contest at a local pet supply store. Coordinate a “mini parade” visit to a squadron, local business, school, or elder care facility. One of my favorite memories from high school was a visit from a kindergarten class, showing off their adorable costumes with a parade through the cafeteria! Search online for a haunted house or pumpkin patch that doubles as a fundraiser for a school or charitable organization. It may still have admission/activity fees but the funds may go towards a local cause, rather than towards a commercial attraction. 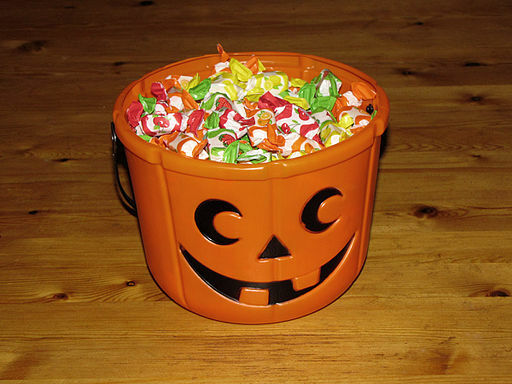 If the bucketload of candy is too much to gobble, consider sharing the loot with others. Check in with your installation's Family Support office to leave candy for care packages for those deployed. 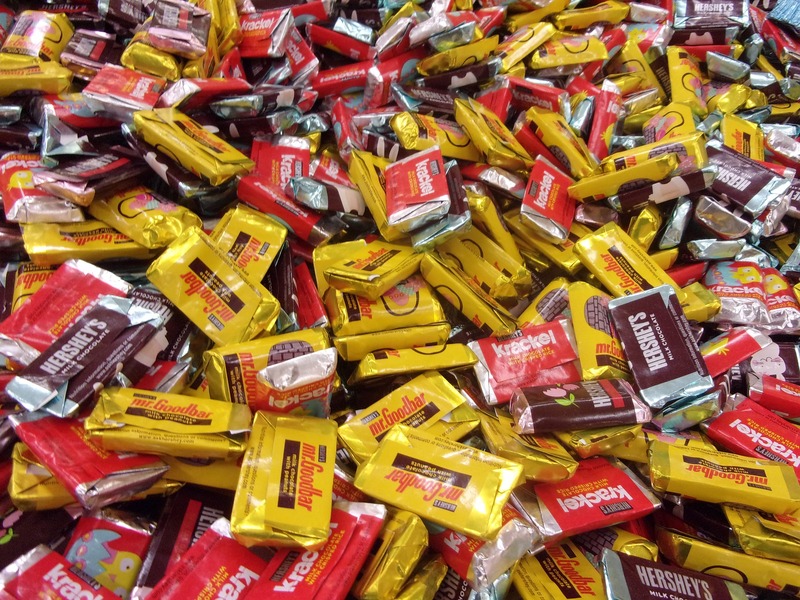 Or, donate candy to a program like Soldiers Angels or Operation Gratitude, who distribute treats to deployed units. Look online for details of a “candy buyback” effort at a local dentist office. Share the candy with a USO lounge at the local airport. Here's hoping you enjoy a “spooktacular” Halloween, making family memories with some fall fun!